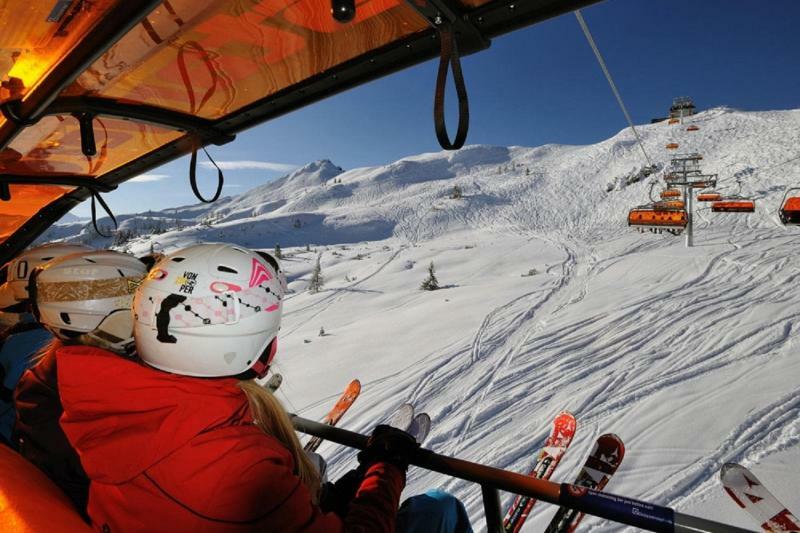 Make the most of your ski pass and explore the vast Amadé ski area by the convenient ski bus service. 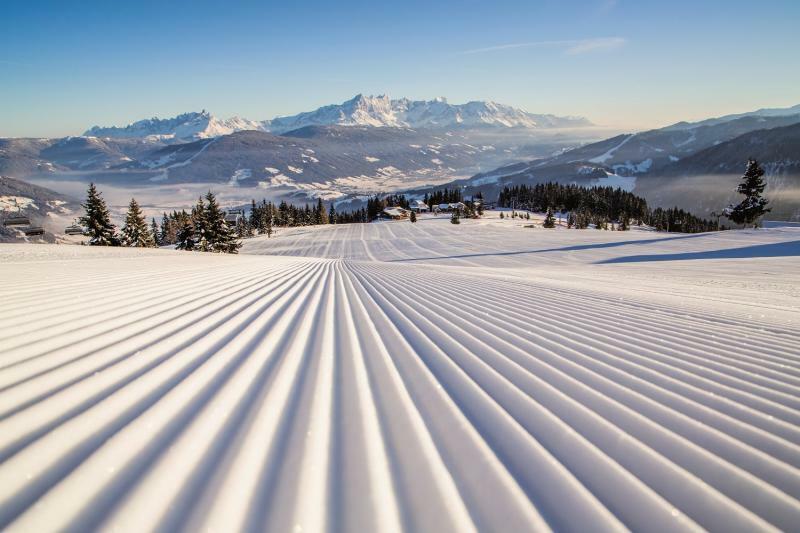 There are over 700km of pistes to chose from! Unwind with a deeply relaxing aromatic oil massage included in the break. 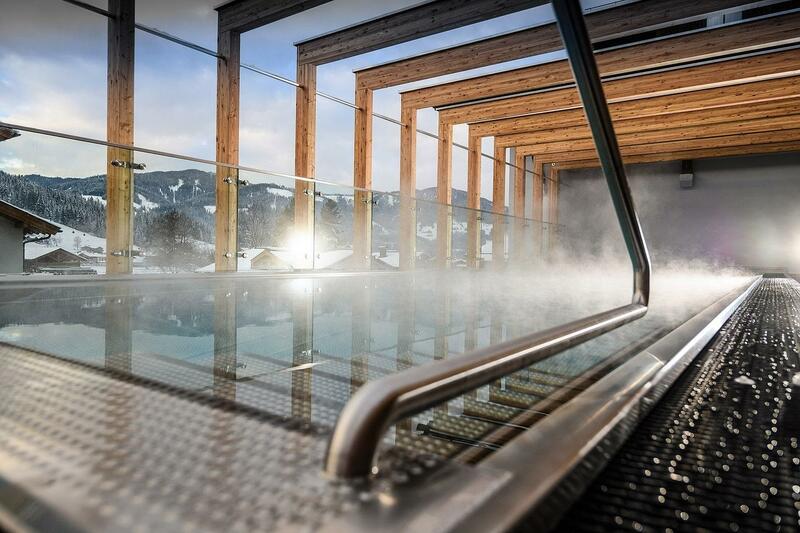 Enjoy some of the many après ski activities this lively resort has to offer. Try something you have never done before from curling to snowshoeing, or enjoy a romantic sleigh ride, there is something for everyone! Flachau (920m)is part of the Salzburger-Sportwelt ski area, itself part of the larger Amadé ski area, the biggest in Austria - your ski pass covers a massive 760km of runs over the entire Amadé area. The linked Flachau-Wagrain-Alpendorf area alone covers 120km of predominantly red marked runs from 950m to 2000m. There is so much choice here that the resort caters to absolutely everyone. From World Cup runs, to carving slopes, fun slopes, family runs, snowparks and cross country tracks there is so much to do here that it is difficult to pinpoint any one highlight. The excellent lift system and well groomed slopes make this a world class ski area. There is a fantastic choice of après ski in Flachau, from après ski bars on and off the slopes offering DJs and live music, to bars, restaurants and other venues, nightlife here is varied and lots of fun. There are so many activities on offer for all ages, including tobogganing, snow tubing, sleigh rides, curling, night time ski and snowshoe excursions and much, much more. 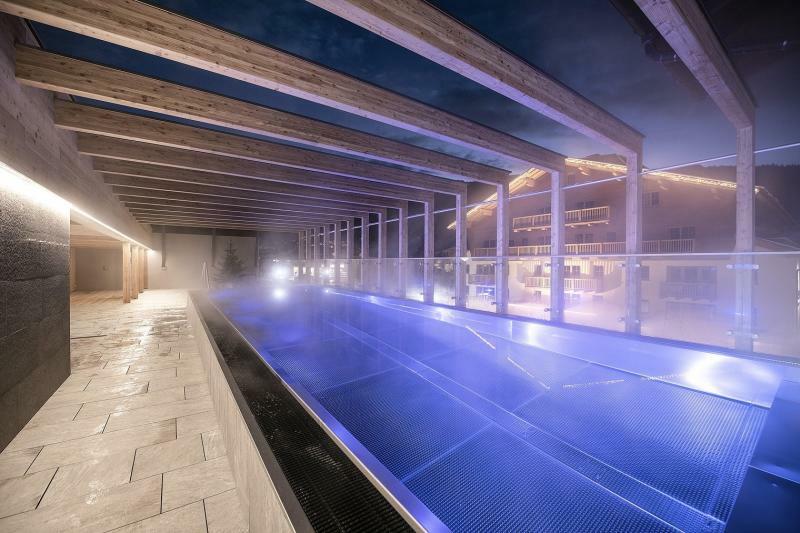 The Amadé spa on the outskirts of Flachau is also worth a visit with waterslides and wave pools for children and swimming pool, saline pools and spa area for adults. 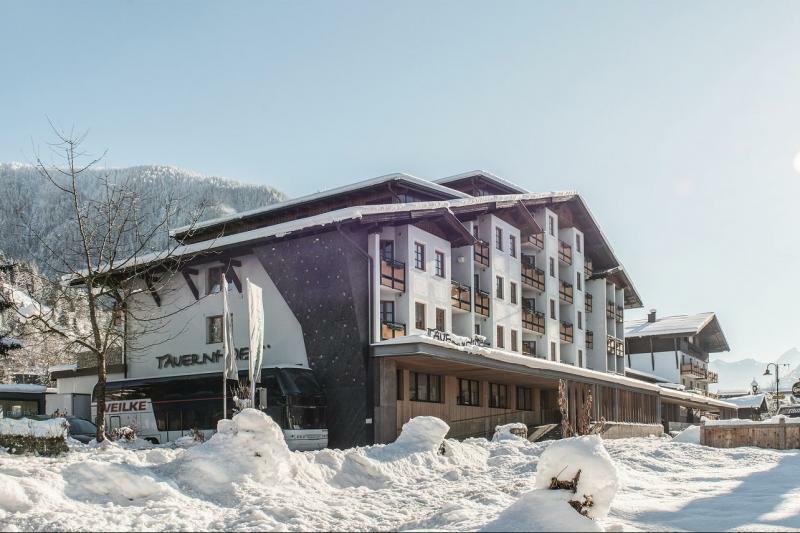 Just 400m from the nearest ski lift, this comfortable, welcoming 4* hotel in the centre of Flachau offers all you need for a great ski break. There is a ski bus stop in front of the hotel. The recently renovated rooms are comfortable and well furnished with private bathroom with shower, balcony, hairdryer, satellite TV, safe, minibar and free WiFi access. Lunch buffet: 1.00pm to 3.00pm - salad bar, warm snacks and cake corner. Juice Bar - open all day with a choice of iced tea, mineral water and isotonic drinks. There is also an a la carte steakhouse and a comfortable bar area. 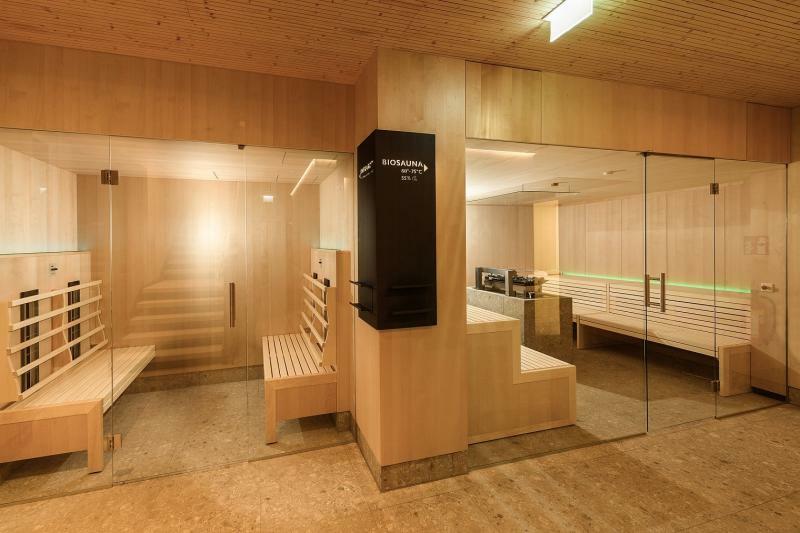 The hotel offers an indoor swimming pool which is open from 8.00am to 8.00pm, while the sauna, steam room, kneipp and rainforest shower are open in the afternoons from 3.00-7.30pm. There is also a gym and massages are available on request, to be paid separately. The hotel regularly organizes après ski activities like floodlit tobogganing, snow tubing, snowshoeing, curling, sleigh rides and much more. Four activities are included in the package. 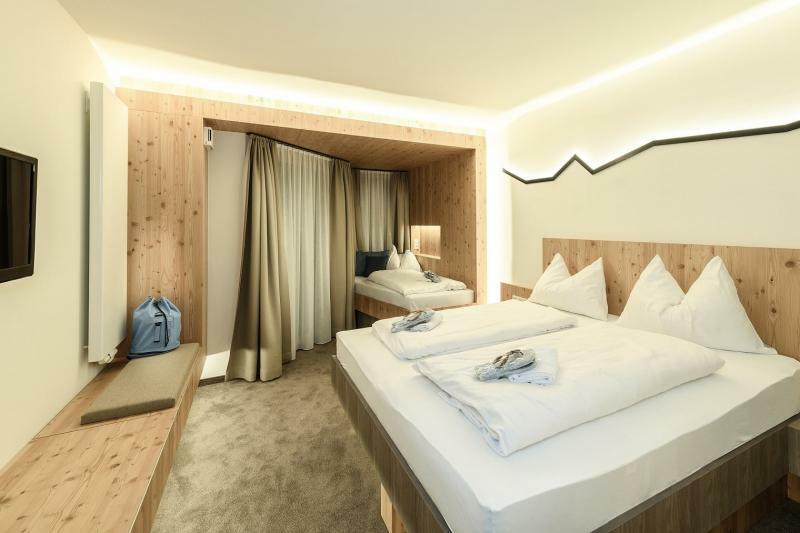 The in house ski/snowboard school and ski hire shop mean that organizing any extras can be done from the comfort of your hotel and put on your room bill. Take the A10 motorway - direction south towards Villach. Take exit 66 – Flachau and head towards the town centre. Parking available at the hotel. It is possible to take a train from Salzburg to Radstadt (1 hour 20 mins) then a bus or taxi from there to Flachau (12 km). Some trains are direct, some involve changing at Bischofshofen.